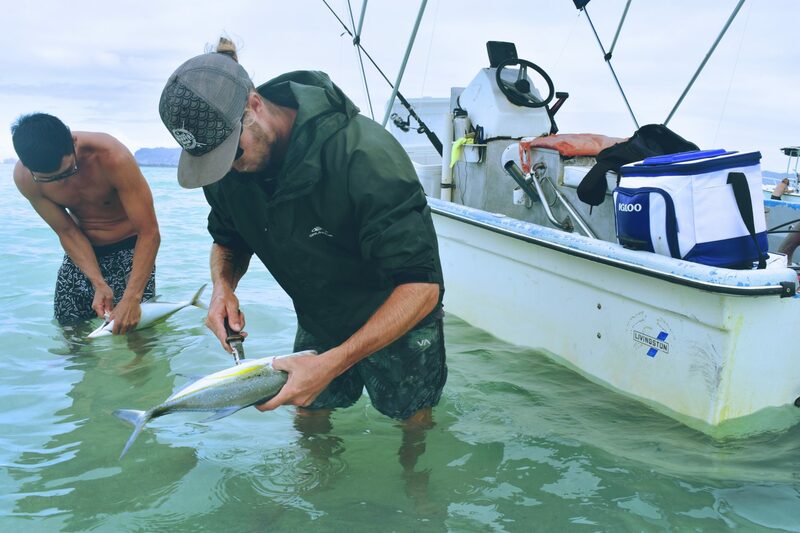 A Nereus Program study published last Friday in PLOS ONE found that Coastal Indigenous peoples consume 15 times more seafood per capita than non-Indigenous people in the same country. The study was covered in the Washington Post article “Indigenous peoples of the world’s coastlines are losing their fisheries — and their way of life“. Lead investigator Yoshitaka Ota, policy director for the Nereus Program, created a database to help determine how much of the global catch is consumed where coastal indigenous people live. They discovered that coastal indigenous populations took 165 pounds per person as opposed to the 44 pounds per person consumed in the rest of the world. 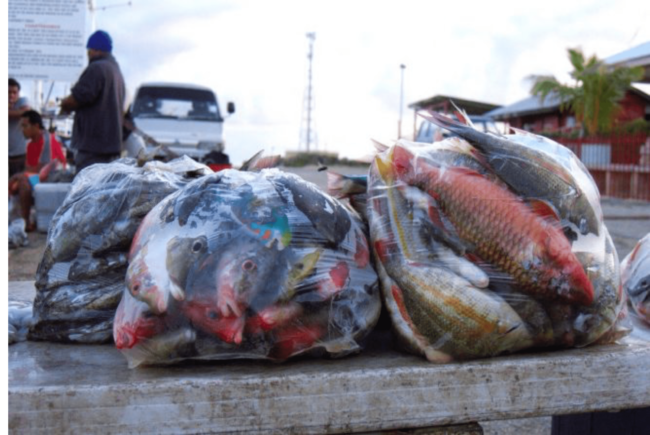 Local reef fish on sale after a night of fishing at Nukualofa, Tonga. Image by Colette Wabnitz.